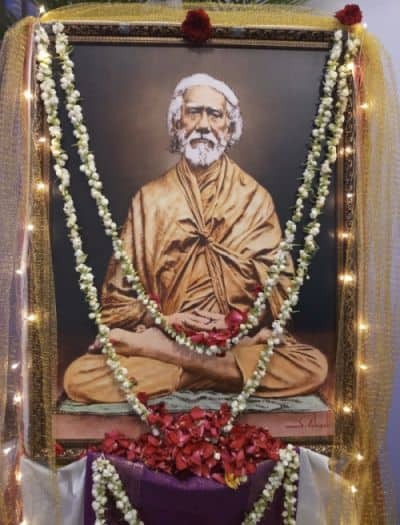 Swami Sri Yukteswar ji was the Guru of Paramhansa Yogananda. His given name was Priya Nath Karar. Upon leaving college, he married and had a daughter, and in 1884 he became a disciple of Lahiri Mahasaya. 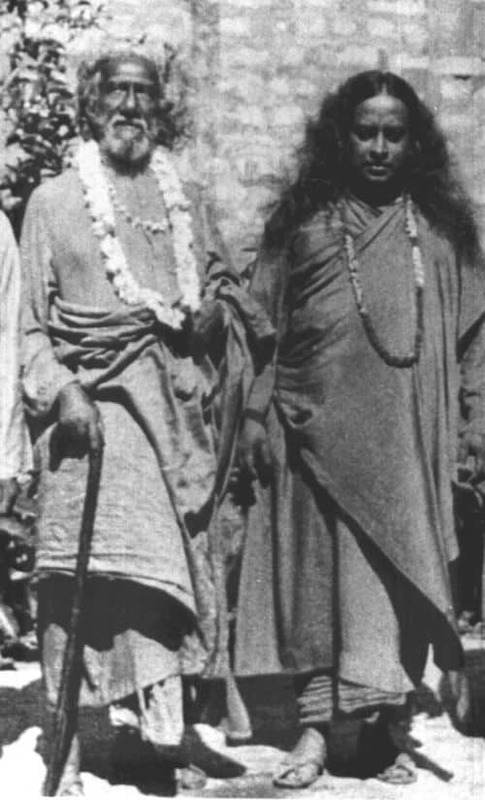 After the death of his wife, Priya Nath Karar became a Swami and received the name Sri Yukteswar Giri. Sri Yukteswar ji founded two hermitages, one in Serampore near Kolkata, and one in Puri, Orissa. They formed the backdrop for Paramhansa Yogananda’s training and his many experiences narrated in the Autobiography of a Yogi. At Babaji’s behest Sri Yukteswar ji trained Paramhansa Yogananda for his spiritual mission in the West. Babaji also commissioned Sri Yukteswar ji to write a treatise on the basic underlying unity between the Christian and Hindu Scriptures. This book became ‘The Holy Science’, wherein Sri Yukteswar ji also proclaimed that the Earth has ascended into the Dwapara Yuga, the Age of Energy. Sri Yukteswar ji entered Mahasamadhi on May 9, 1936 at the age of 81. 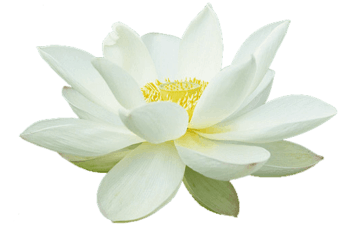 Soon after, he appeared to Yogananda in his physical form to proclaim the immortality of the soul and to give insights into the nature of the afterlife. Paramhansa Yogananda lovingly bestowed on his guru the epithet of “Gyanavatar” – Incarnation of Wisdom. The only book he ever wrote is called “The Holy Science”, published by Yogoda Satsanga Society of India. This book establishes a fundamental harmony between the difficult biblical book, revelation, and the Sankhya philosophy of India. In our online course Exploring The Holy Science, Nayaswami Jaya, Co-Spiritual Director, Ananda Sangha India, presents the Essence of the Holy Science in a series of lectures. Take the full course for Rs. 600.